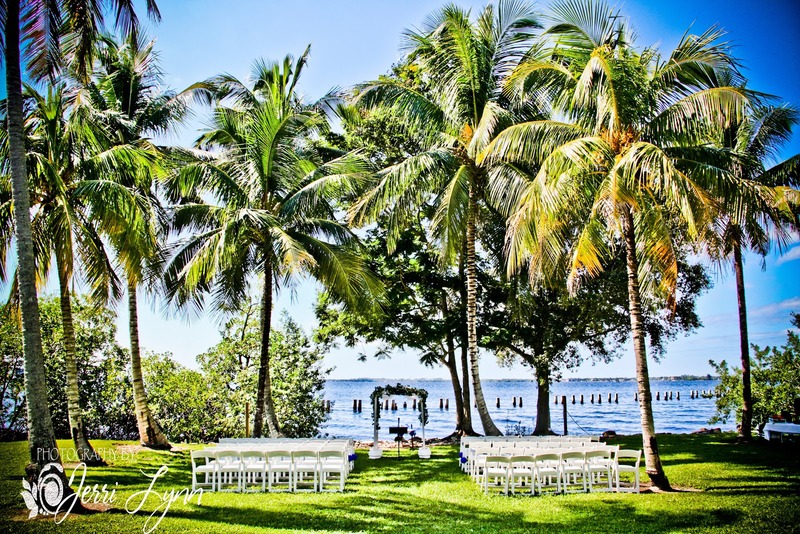 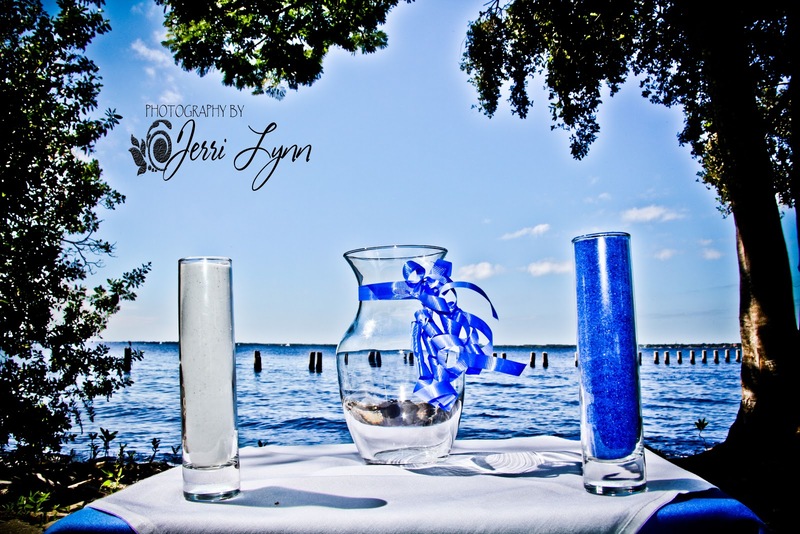 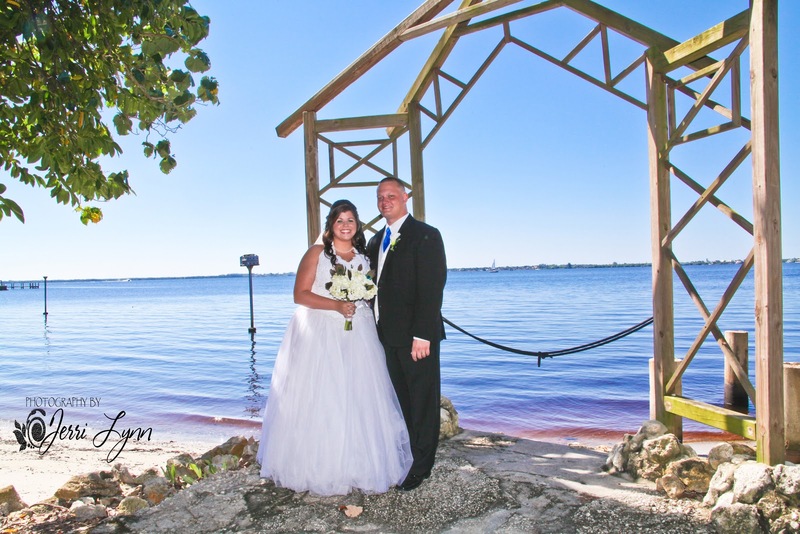 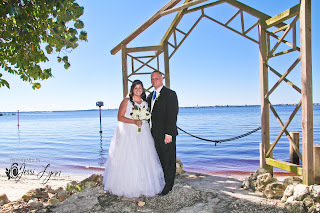 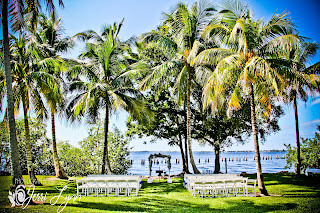 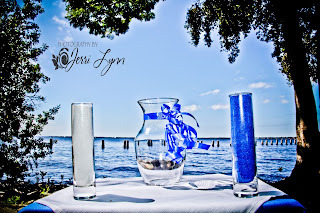 Brandon & Stacie were married at the beautiful Edison & Ford Winter Estates in The Coconut Grove which is the beautiful lawn along the Caloosahatchee River overlooking Edison's Pier and right next door to the Yacht Club making it the ideal ceremony location for both venues. 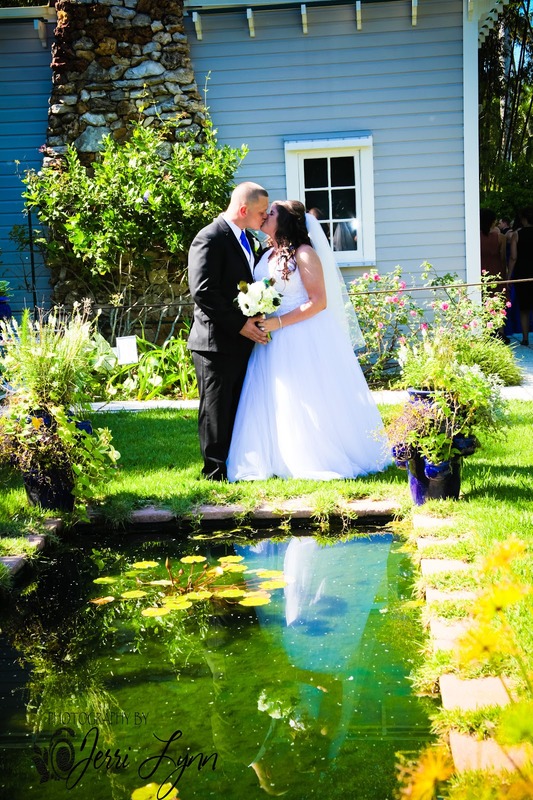 All throughout the ceremony Stacie beamed as she looked into Brandon's eyes. 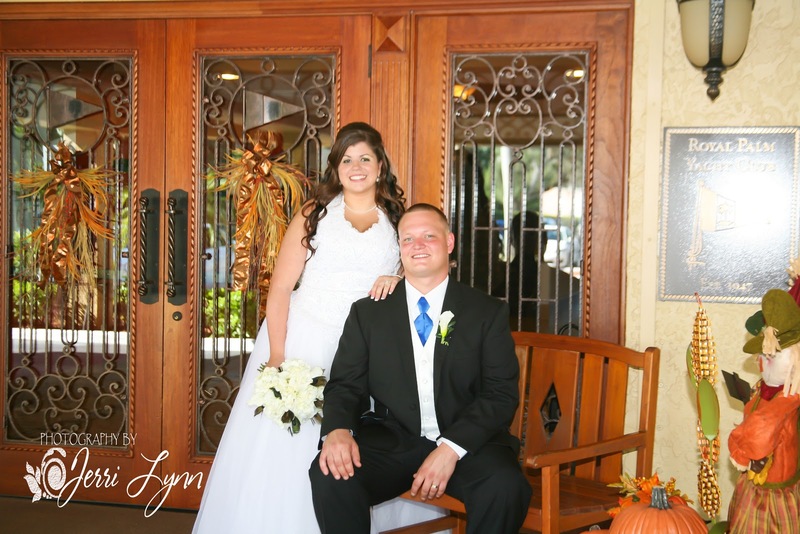 Their many years together making this day even more special for their family and friends who came to celebrate with this beautiful couple. 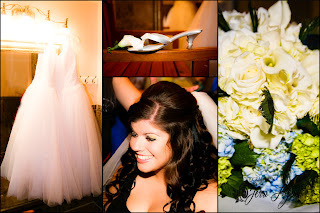 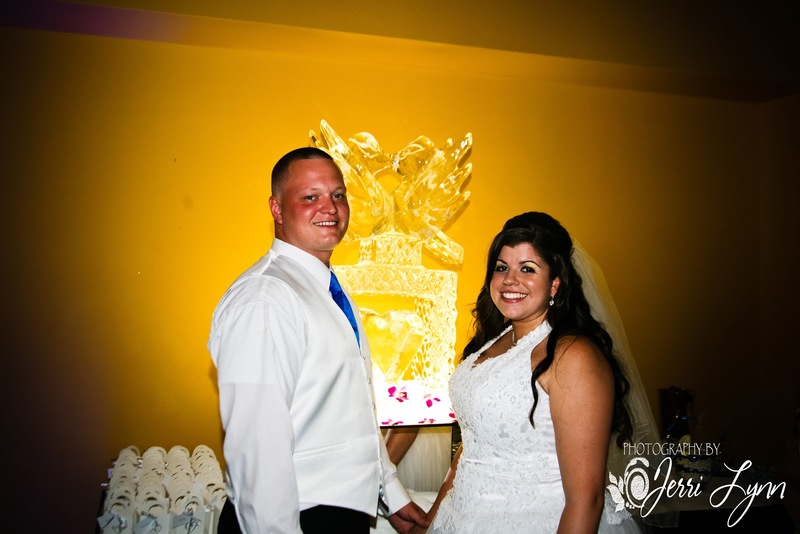 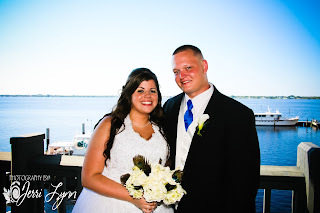 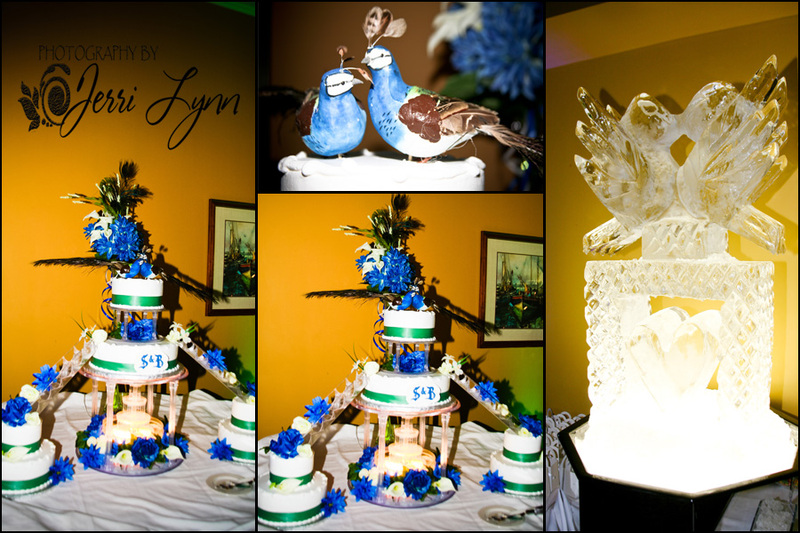 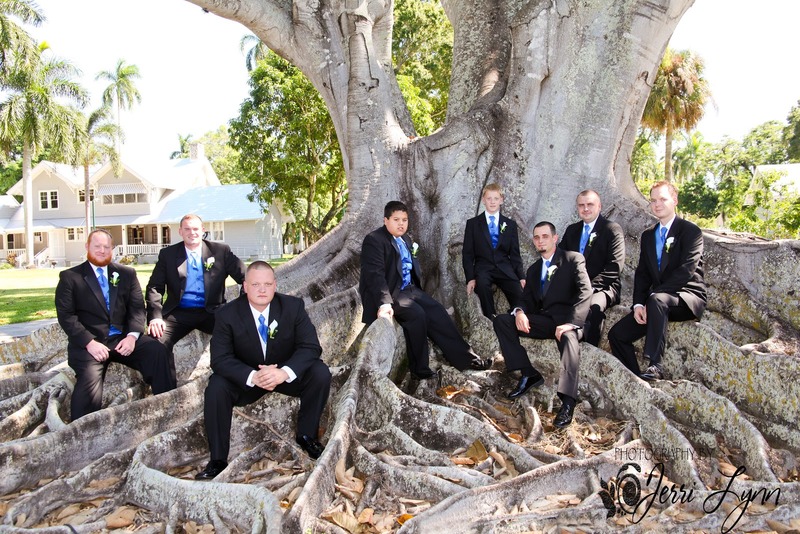 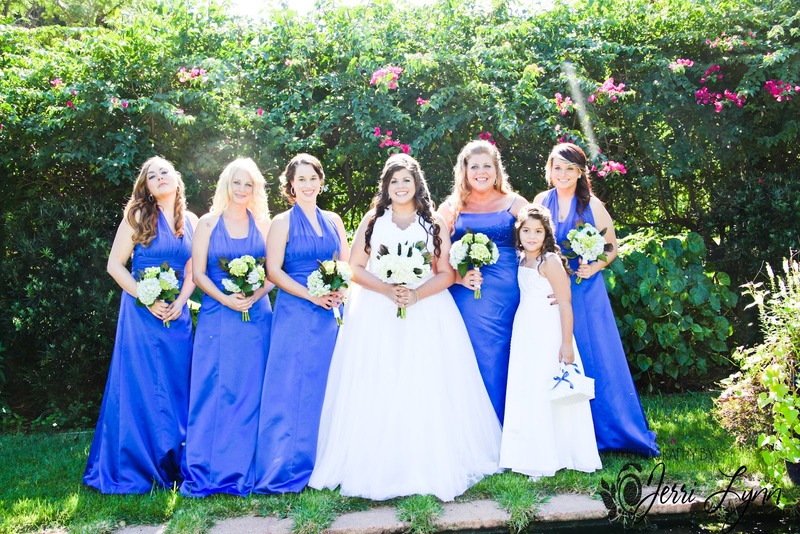 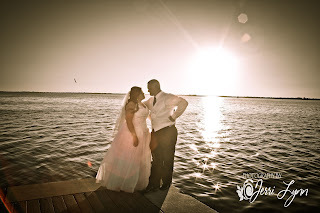 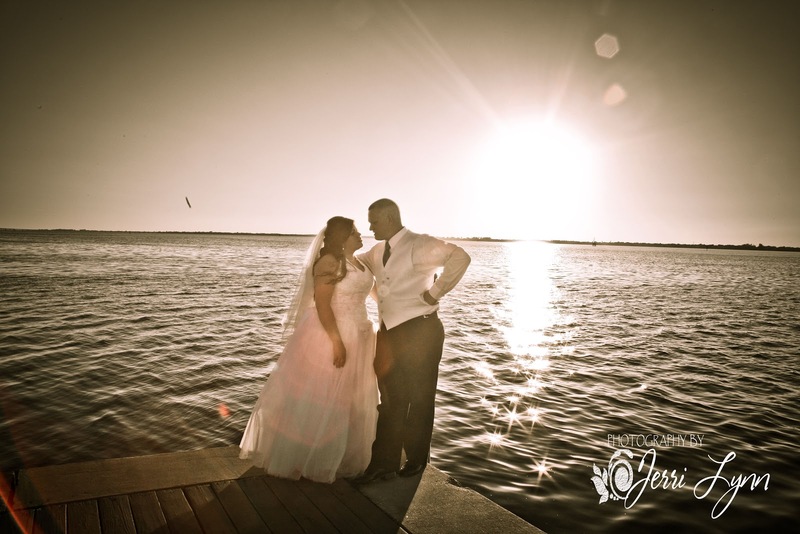 Their wedding was followed by their exquisite reception at the Royal Palm Yacht Club in Fort Myers, Fl. Every detail was perfection. 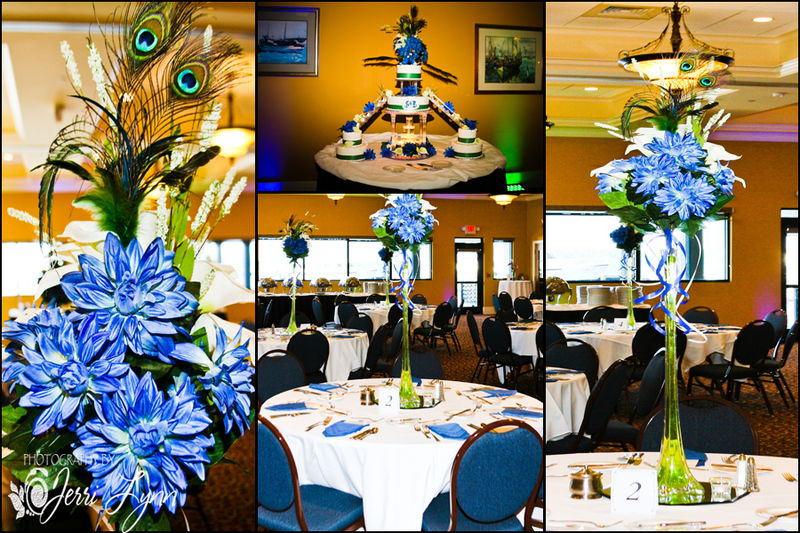 Stacie & Brandon had a peacock themed wedding with all of the dazzling bold colors. 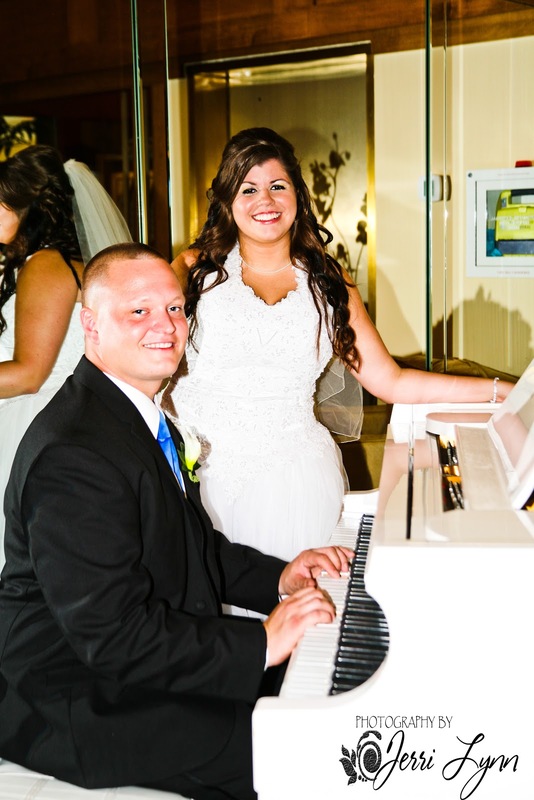 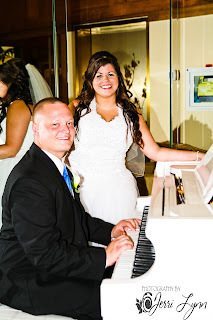 Every detail of their reception was overseen by Brandon who is an amazing chef at Royal Palm Yacht Club as well and made sure not one detail was overlooked for his beautiful bride. Aace Entertainment owner DJ Patrick lit the room with gorgeous lighting and kept the celebration going from beginning to end.